Is the mire calling out for sacrifices, as the superstitious locals claim? Or is it an all-too-human evil? 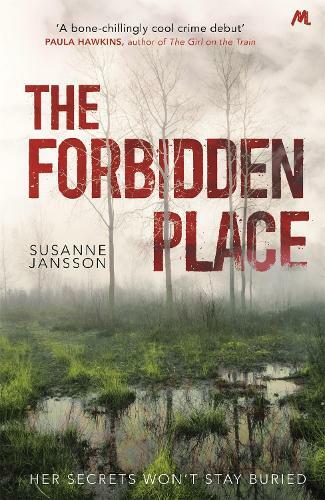 An international sensation, THE FORBIDDEN PLACE is a darkly gripping tale of the stories we tell ourselves to survive, and the terrible consequences they can have. I find Scandinavian Noir mystery thrillers difficult. I enjoy the atmospheric settings and the underlying menace, but I find the pacing inexorably slow and the characters hard to empathise and understand.